Digital Asset Compliance with Veriflies has never been so simple. Digital Asset Compliance has never been so simple. Order, control and validate all your digital assets in one collaborative workspace. Is Veriflies built for my needs ? Your digital asset production lifecycle is complex ? You need to save time and money to deliver your digital assets ? You expect gaining quality while preserving your brand image ? Your shooting campaigns involve people everywhere and delivering tons of digital assets ? Just one of there requirements makes Veriflies designed for you. 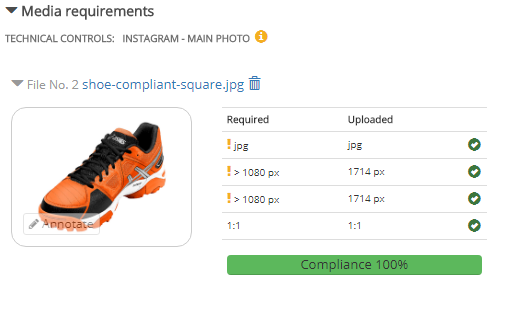 Veriflies includes a powerful content control engine able to identify not compliant images or videos. The control of your digital asset is simplified and the number of back and forth with digital channels is reduced. Teamwork with your own compliance workflow. Certifying the digital asset compliance is a content based process. For some assets, a technical validation will be sufficient. 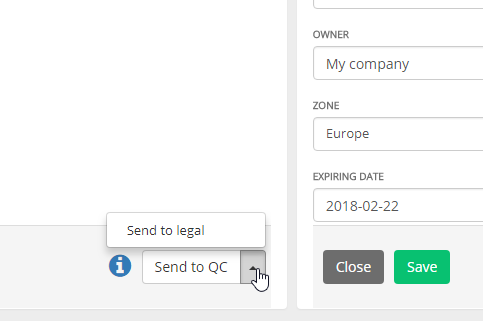 For atmosphere assets, legal will be involved in the copyright contract validation. Each asset is unique, Veriflies can adapt to each one. No more worrying about email management, reminders for deadlines and the preparation of activity reports. Veriflies gives you at any time the status of your orders, alerts you to any slippage in delivery times and removes all emails with attachments. 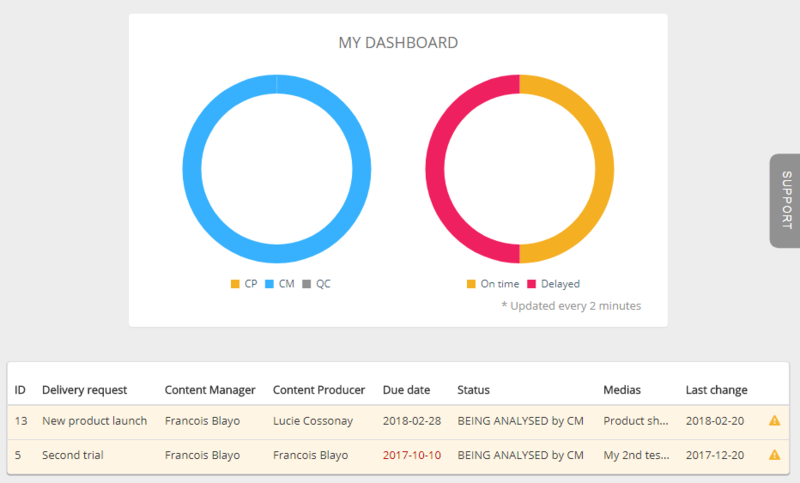 Each user’s dashboard is updated in real time: no more stress. 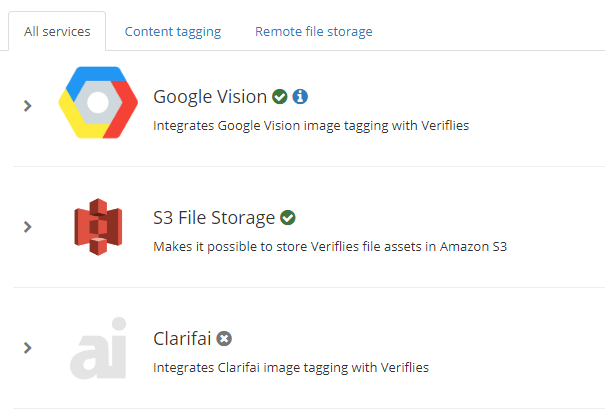 Veriflies is connected to value-added services such as deep learning tagging or flexible storage on Amazon S3. These modules combine their efforts to offer you certified, enriched and stored assets at the best price. This webinar will show you how Veriflies works in real conditions with a real DAM system. It will give you a flavor of what can be done and the benefits that you’ll get. If you are convinced, do not hesitate to ask for a live demo session. Digital asset is not only a file, it’s the result of a process. Every single content item has to be checked and validated by before entering your DAM. If you want to know how to maintain your digital asset compliance, download the free white paper.